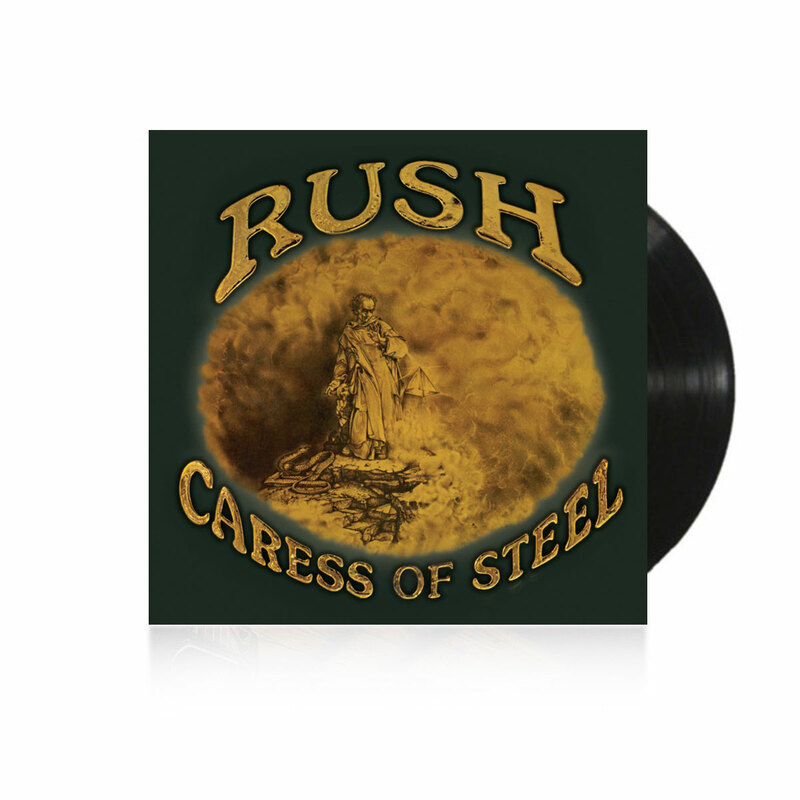 Caress of Steel has been newly-remastered on 180-gram, heavyweight vinyl at legendary Abbey Road Studios using the Direct to Metal Mastering (DMM) audiophile copper plating process, all from original analogue masters. Both the band's second album to be released in 1975 and the band's third release, Caress of Steel, marked RUSH's emergence into more hard prog-rock styles as opposed to the blues-based style of the group's first two albums. Singles included 'The Necromancer: Return of the Prince' and 'Lakeside Park.' Although the album peaked at #148 on the Billboard charts, it has since gone gold in both the U.S. and Canada.